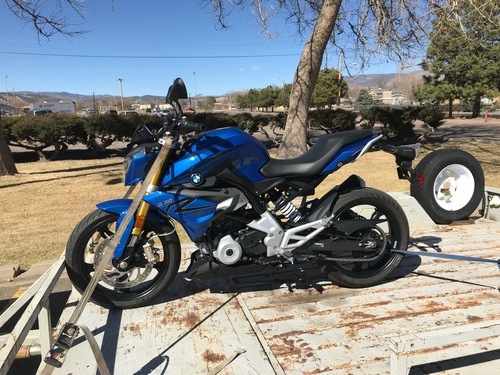 BMW - 2018 BMW G310R motorcycle. 313cc, 537 miles, super clean. $3900.00. 2014 Ultra Limited. 700 miles.Red / black.New battery Kept in storage.16K Serious inquiries only.Call for appt.No cashiers checks. YAMAHA - 2006 Silverado Star XVS. 1100cc Black. 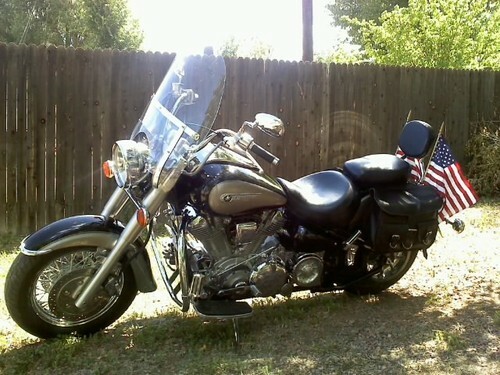 11,000 miles, Two Seats, saddlebags, one owner, like new, many extras $4,400.00 OBO. YAMAHA - Roadstar 1600. 2001 Blk / Beige, 5-spd. 22,200 miles, Great cond. 2500.00. 2013 KLX 250, Excellent Cond, $1800 or trade for 4 wheeler of equal value. YAMAHA -650 V-Star. 2005 Red / silver, Motorcycle. 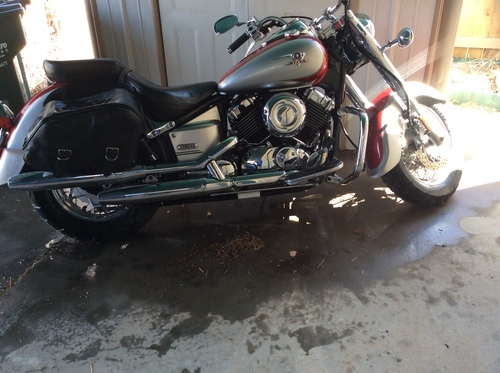 3167 miles, highway bar, helmet, saddlebags, runs well, Great cond. $2300.